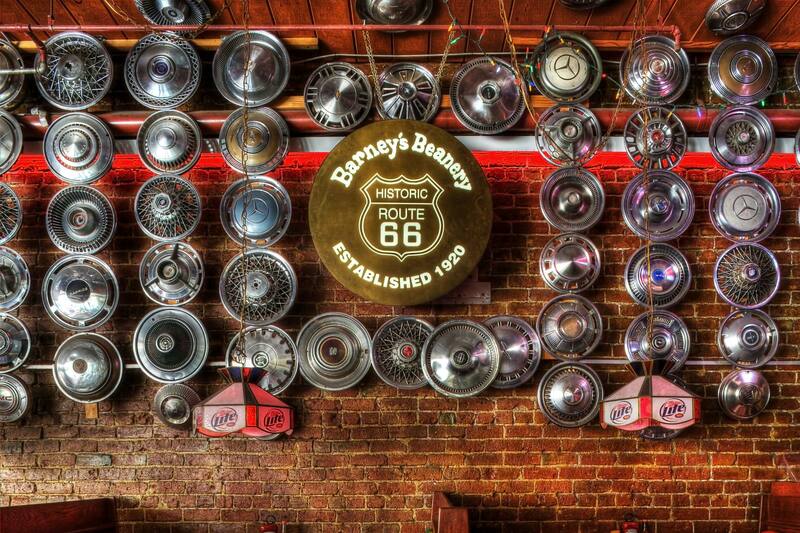 Barney’s Beanery is a full-service bar/restaurant with a history in LA going back almost 100 years. 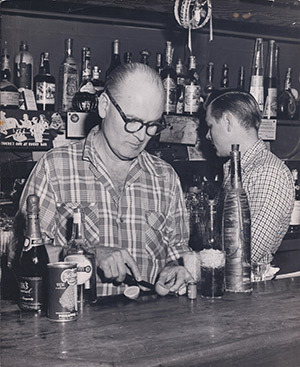 We’ve grown over the years, from a small chili-cafe in West Hollywood to a multi-unit staple of the Los Angeles restaurant scene. We serve breakfast, lunch and dinner from morning to midnight and offer a full bar with over 40 beers on draft. 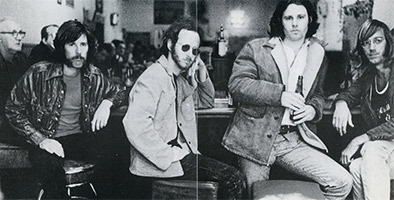 The scene at Barney’s is casual and raucous, a rockin’ fun restaurant for groups small and large.  Barney’s is also a fantastic place to watch your favorite sporting event, play pub-style trivia with friends, or sing some karaoke late-nights. No reservations necessary, come see us in Santa Monica, Pasadena, Burbank, Westwood Village, Redondo Beach, and of course, our original location in West Hollywood. 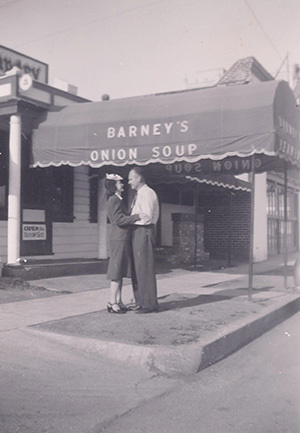 Barney’s Beanery opened in West Hollywood in 1920, and very quickly established itself as a fixture in Los Angeles with a history and a following that is unmatched. The last decade has brought on new locations to serve all our great customers, while still keeping stride with the rich history and people that got us here. 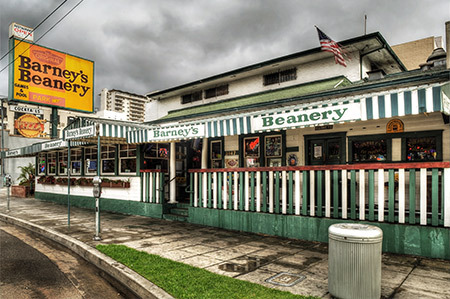 Take a moment and read the article below to learn a little more about Barney’s Beanery.